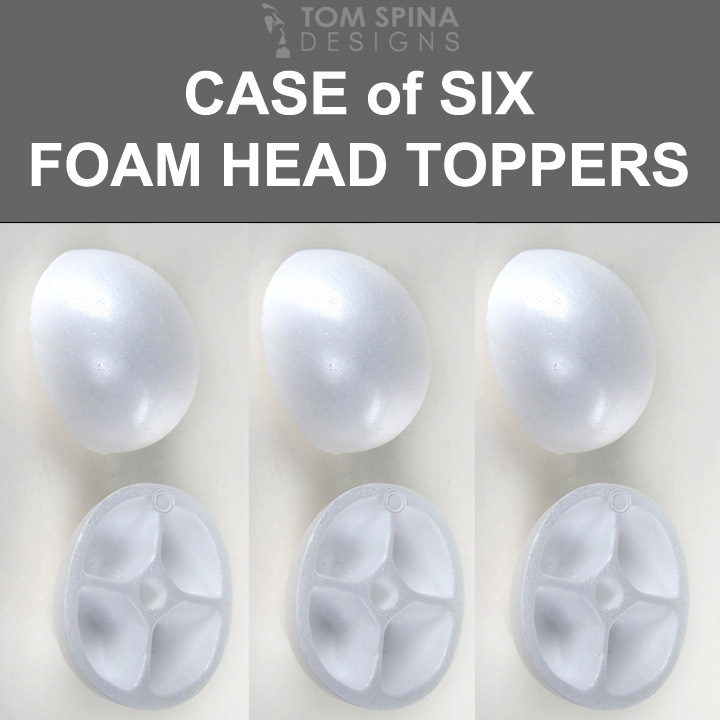 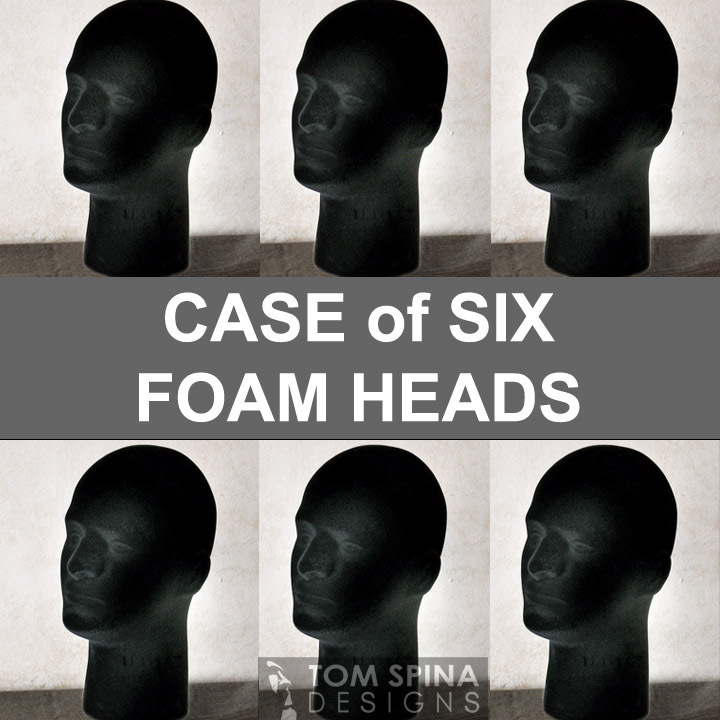 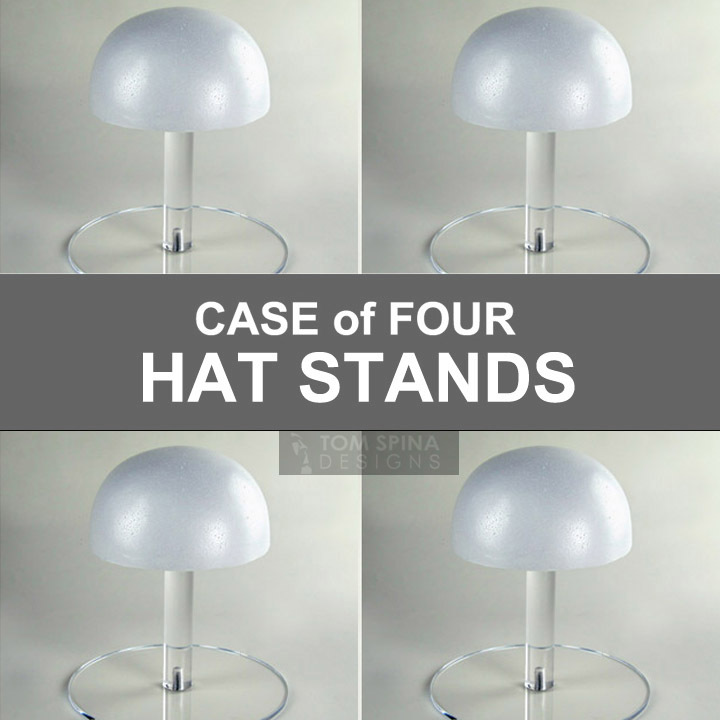 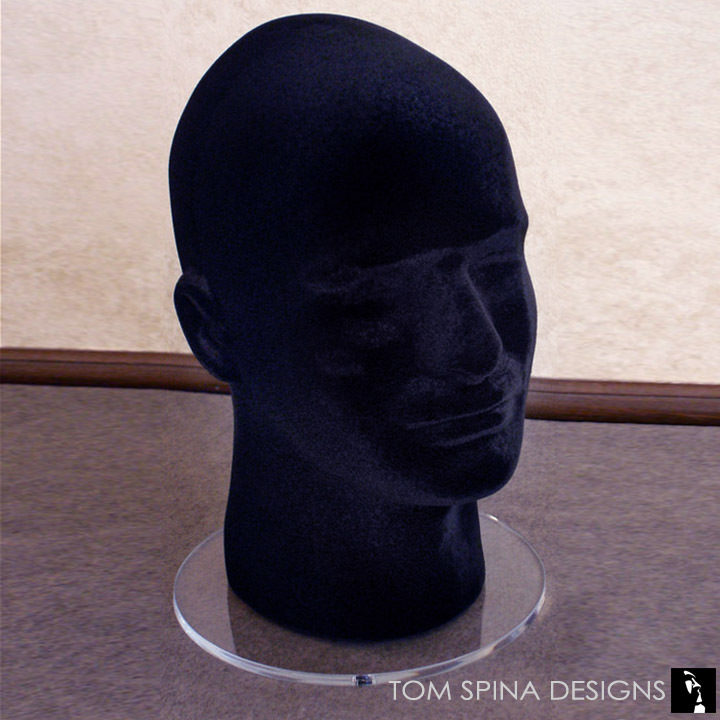 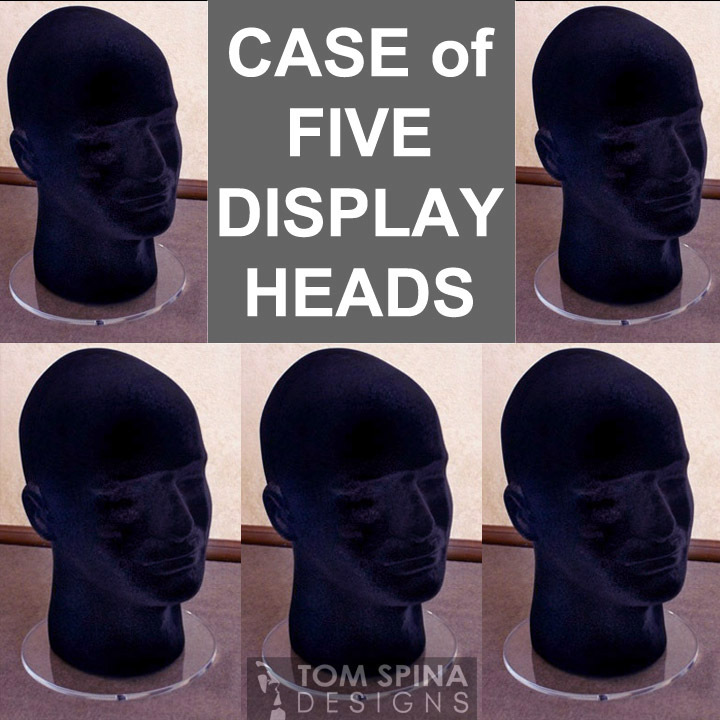 Your collection deserves museum treatment with foam heads, hat stands and acrylic display cases to protect your collectibles & make your memorabilia look great! 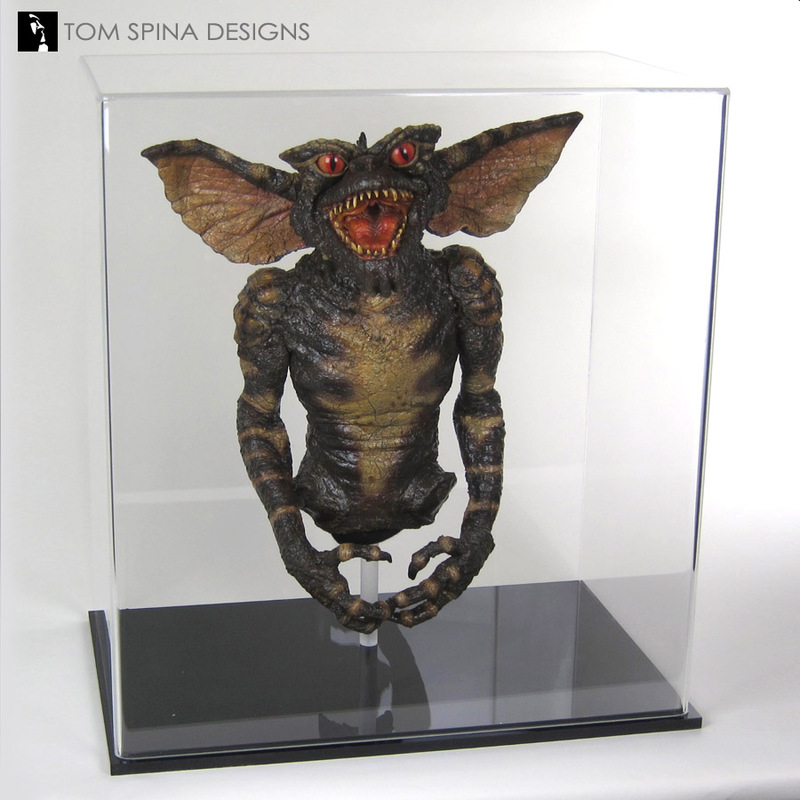 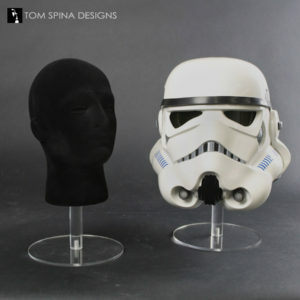 Here you’ll find for sale standard, custom-sized acrylic cases, made to order to display your collectibles, sports memorabilia, movie props, foam latex movie masks and rubber Halloween masks, militaria or cherished heirlooms. 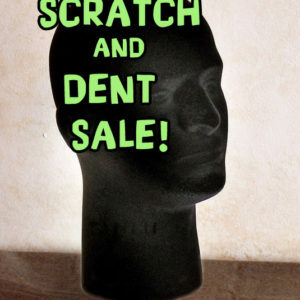 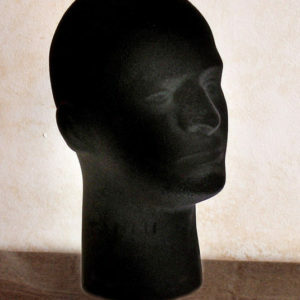 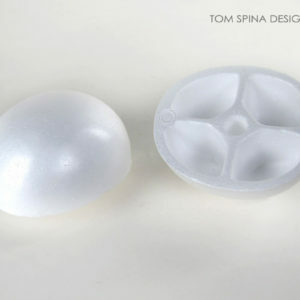 You’ll also find display stands and styrofoam heads are ideal for film-used prop items or classic monster masks. 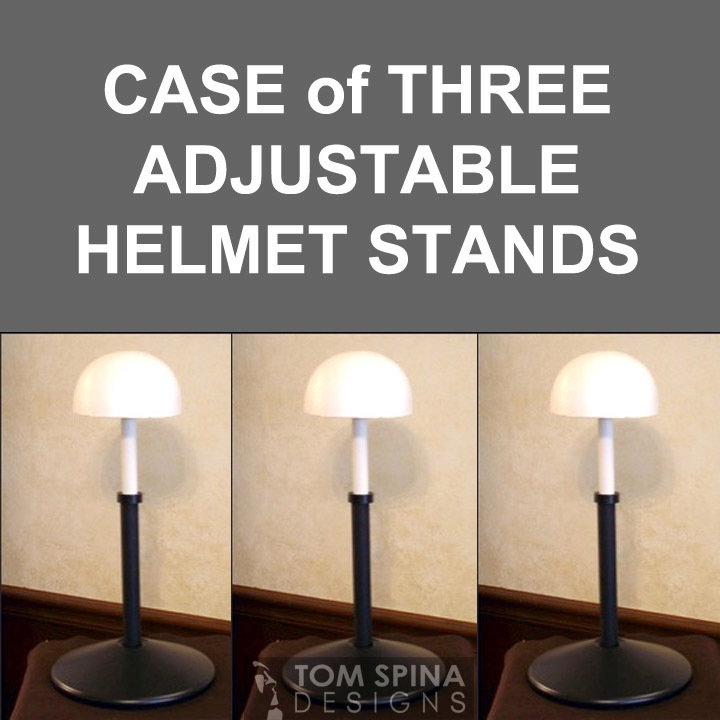 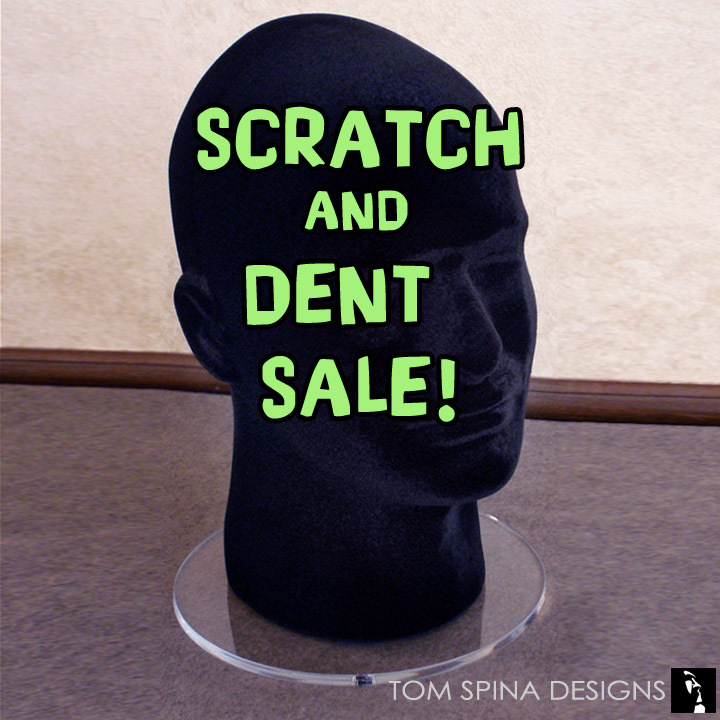 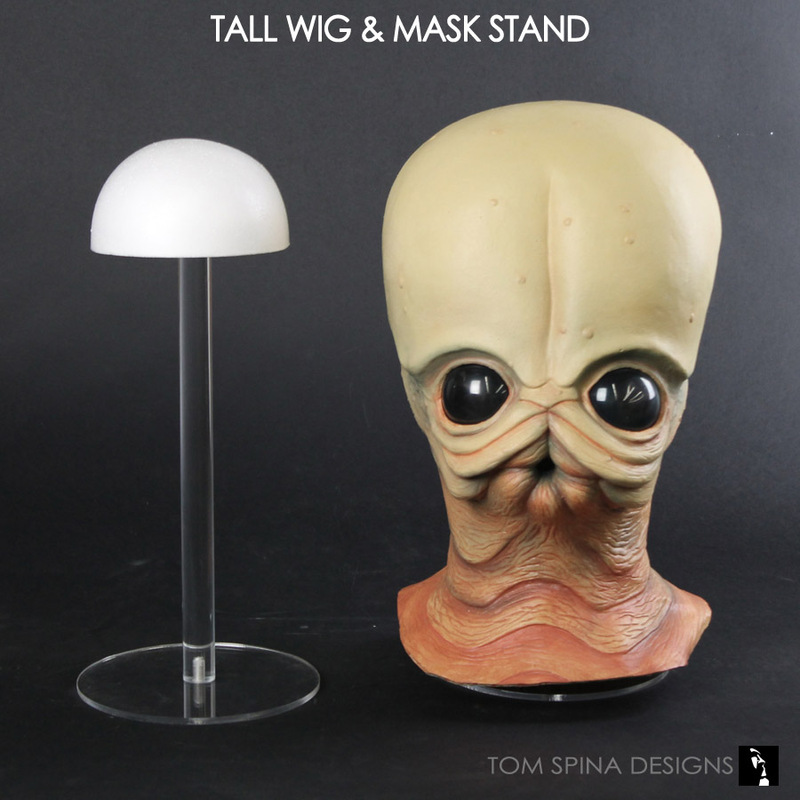 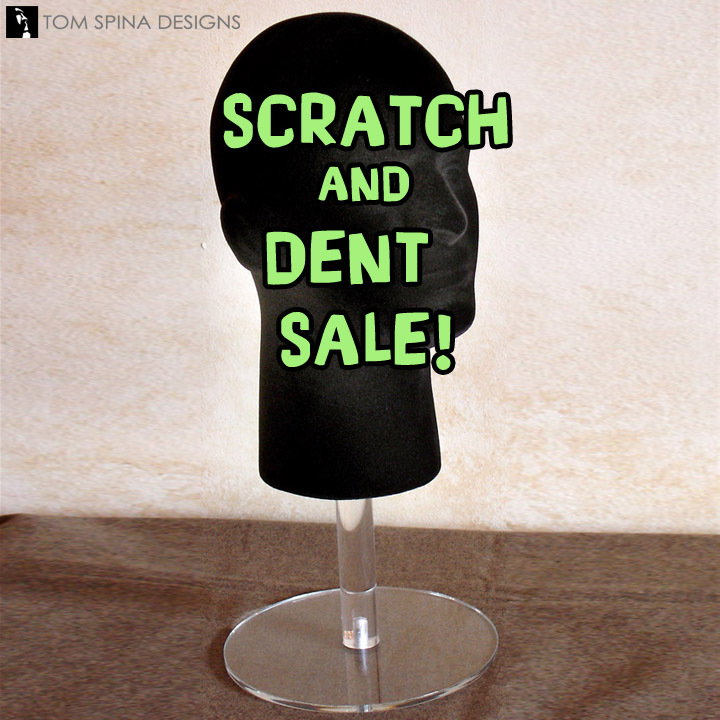 These stands can display everything from Star Wars and sports helmets to Don Post and collector masks, Halloween masks, hats, historical or military items, wigs, screen used movie props and more! 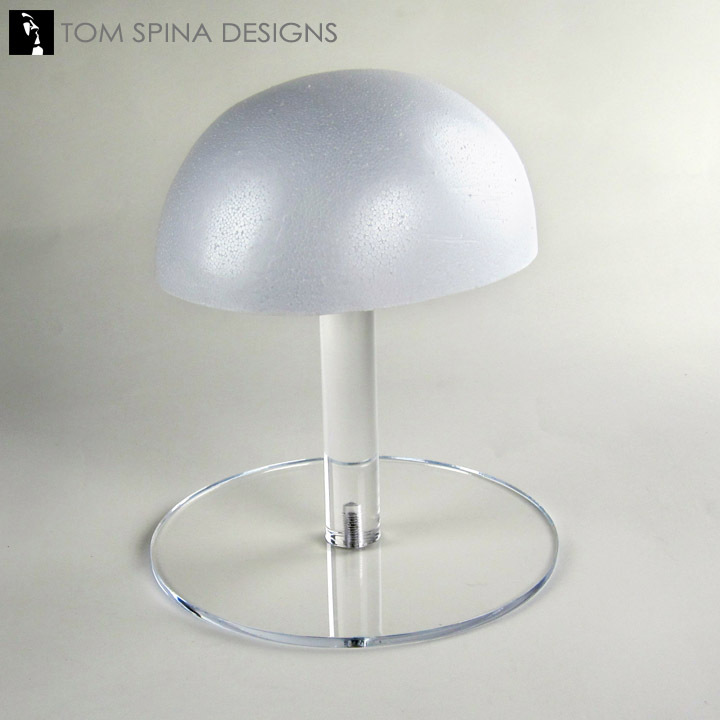 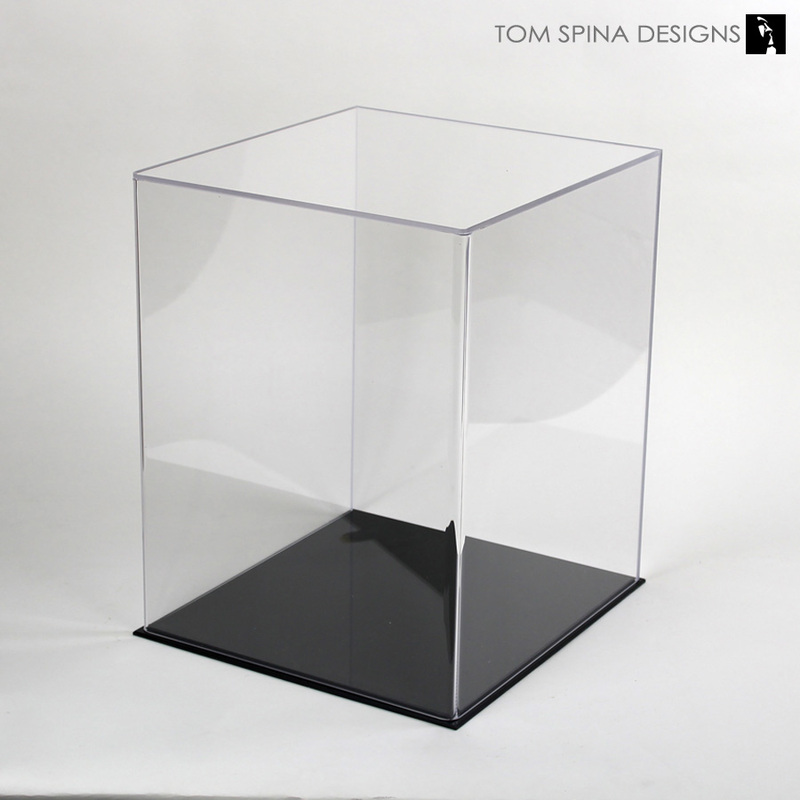 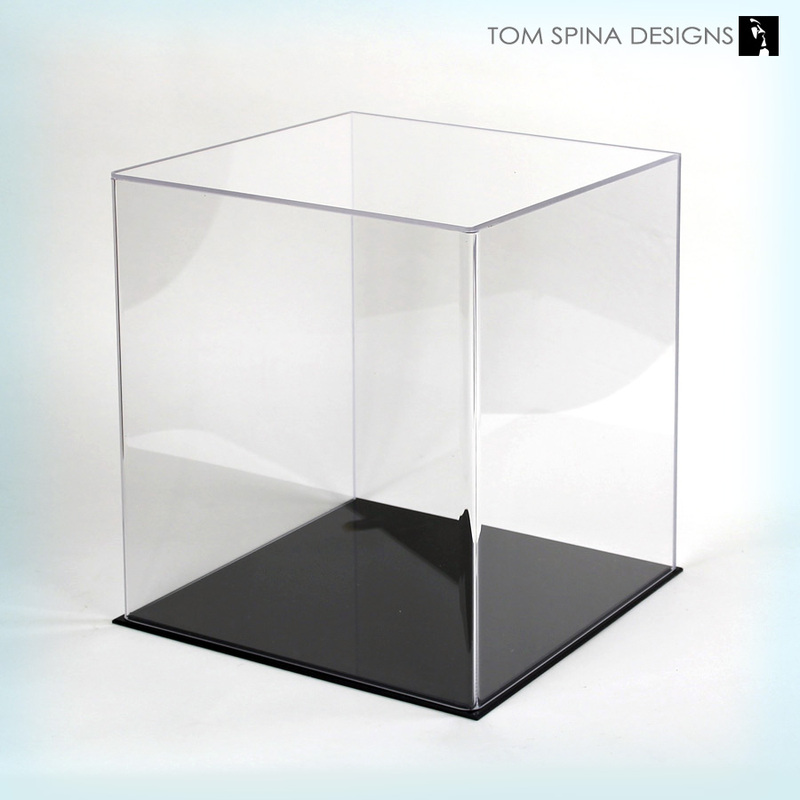 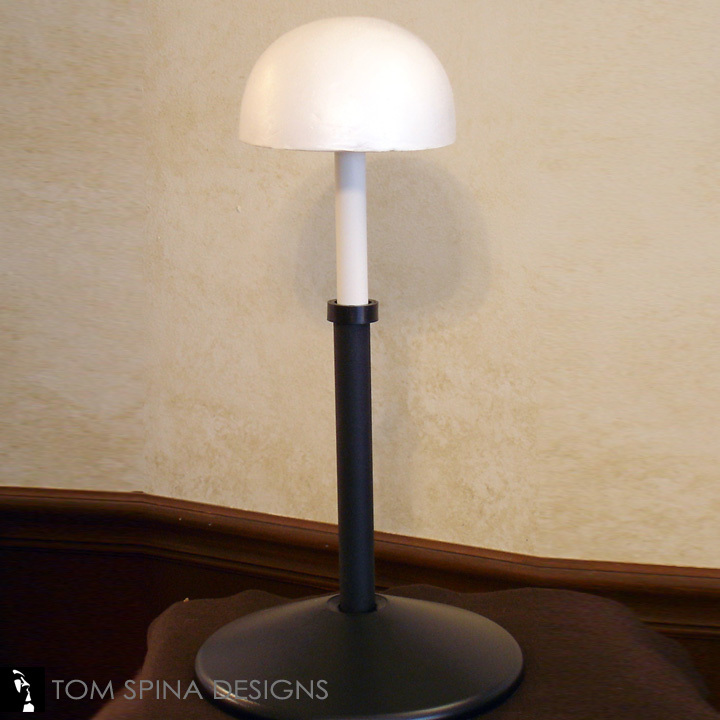 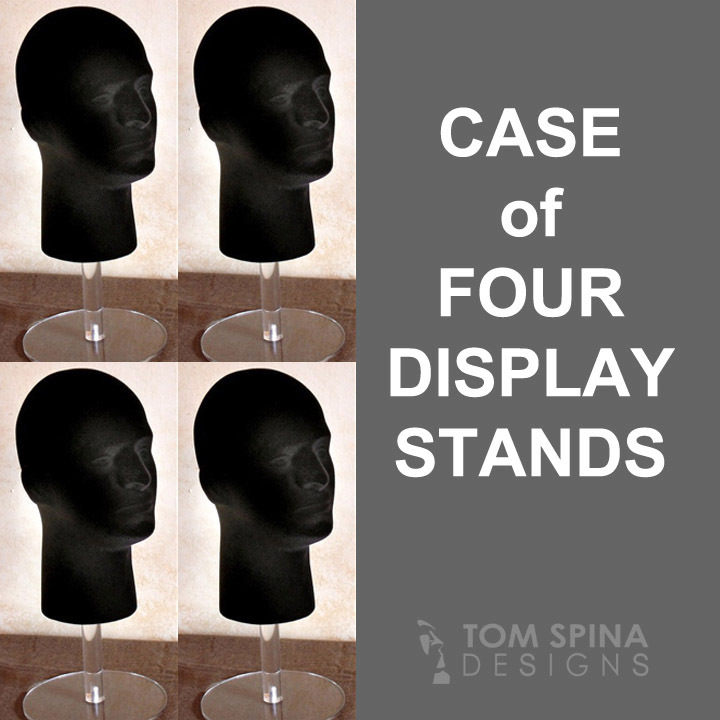 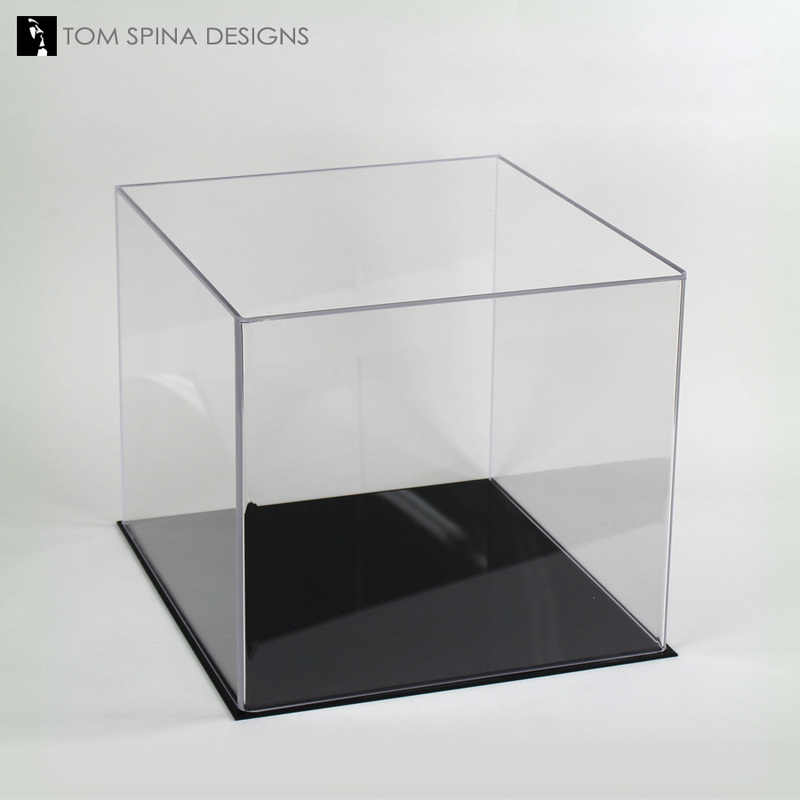 Used alone or together, a custom acrylic case and display stand can not only display your collectibles beautifully but help to preserve and protect your most special items for years to come.